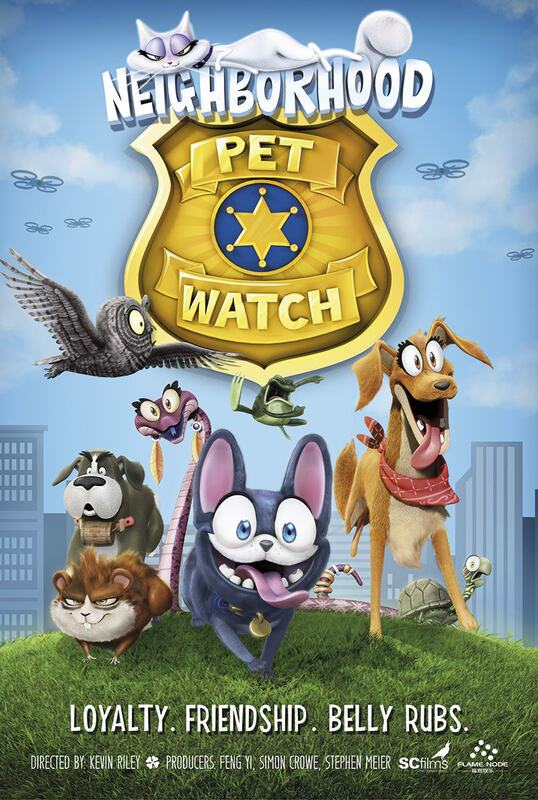 Neighborhood Pet Watch is a fast-paced, US set, family animation. Frederick, an adorable puppy and his best friend Mila team up with the local neighborhood pets that include a boa constrictor, guinea pig, a cat and a tortoise, to thwart an evil gang attempting to take over their beloved city. Full of action and adventure, Frederick proves that you are never too small to take on an enormous challenge!